Choosing a gift for someone special can be challenging but fun as you spend time assessing their tastes and interests to come up with the perfect gift. Birthdays, weddings, anniversaries and births are some of the most fun occasions to select gifts for. When buying for a LGBT friend or family member there are some specific tips and ideas that will make your gift selecting challenge a little easier. Regardless of gender flowers are almost always appreciated and if the bouquet you select includes a rainbow of color even better. Naturally you will want to select blooms that he or she likes but purchasing a gorgeous vase to show them off to their best advantage is something you can do as an extra surprise. Remember to include a card with words written straight from your heart. Whether books in print or digital versions books are a great gift for someone who loves to read. They don’t have to be LGBT-specific titles either, but if your gift recipient particularly likes novels that include gay relationships all the better. Selecting from authors who are known to be LGBT is another way to give a wonderful gift while supporting the LGBT community at large. Who doesn’t enjoy sitting down to a wonderful meal with a nice bottle of wine, pleasant music playing quietly in the background? Even if it is for a friend and not a loved one, dinner always is appreciated. It is a chance for you both to discover a new restaurant, sample foods you haven’t tried before, or if you and your loved one have a favorite spot it is a chance to reminisce over a great meal. 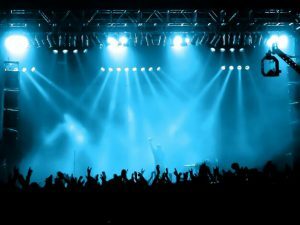 Planning a night out for a friend, family member or loved one is something that anyone can do provided they put some thought into it. Think carefully about your gift recipient’s personal tastes. Some ideas for a night out are dinner and a show, clubbing, a movie and late dinner or if a day trip is more in line how about museums, art galleries, or even just a trip to a mall with the promise of a gift of their choice from one of the shops there. It is astonishing how many people go throughout life without ever having someone throw a surprise party for them. Though this takes some careful planning and the cooperation of the guests to ensure the secret doesn’t get out the look on the face of your guest of honor will make it all worthwhile. Remember that gifts don’t have to be just for special occasions. Some of the best gifts ever given were the ones that were presented to a special person out of the blue, to show them how much you value their love and friendship. 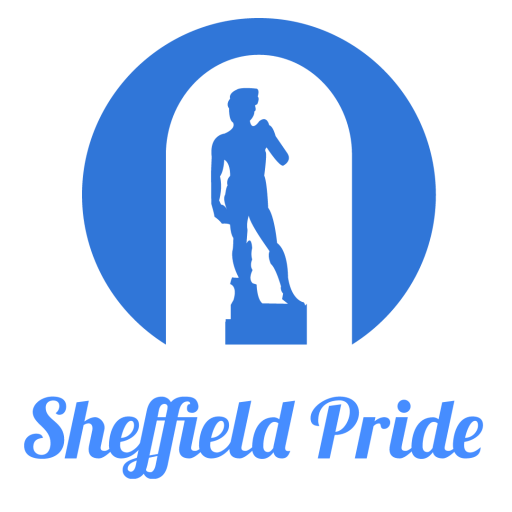 Sitemap | Disclaimer | Sheffield Pride© Copyright 2017. All Rights Reserved.